The Goat's Toe Wet is a remarkable fly for catching brown trout. It is a very popular Scottish loch pattern that is best when allowed to sink and drift with the wind on a Floating Line and retrieved slowly. 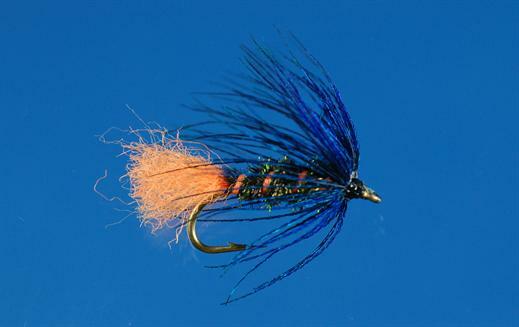 Currently there are no comments about the Goat's Toe Wet fly pattern from other fly fishermen yet.